We want you to celebrate our 30th Anniversary with us this April, so we are offering this special room only rate for selected dates in April. Offer valid selected dates during April subject to availability. 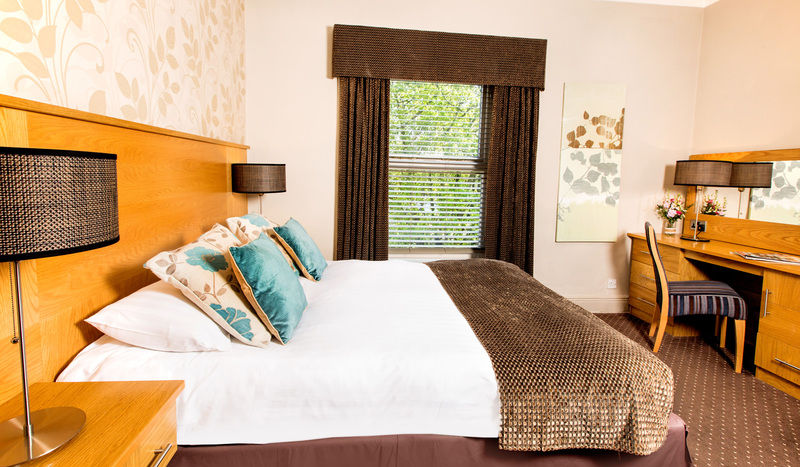 Price based on 2 people sharing a Classic double room on a room only basis providing dinner is taken in Rhubarb restaurant. Should dinner not be taken the rate will revert back to the rack rate for that day. Room upgrades available.